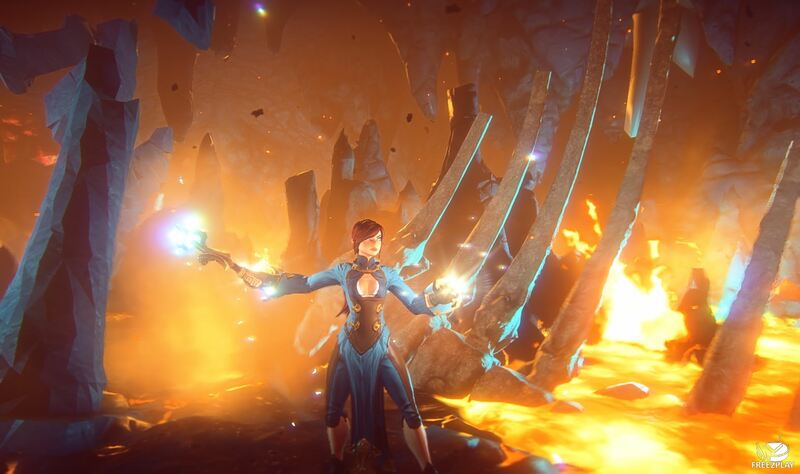 EverQuest Next is a free next-generation sandbox massive RPG that brings the Everquest franchise to a brand new level. 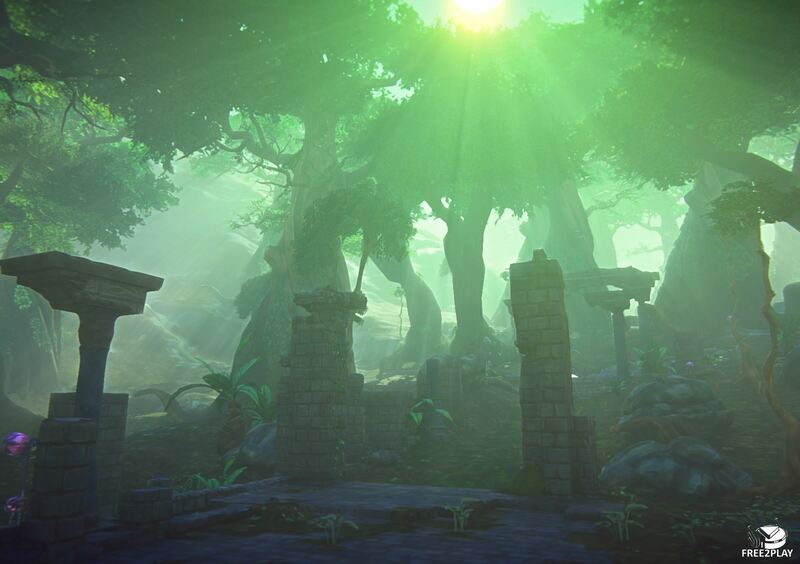 Players will still play in the world of Norrath but it will be changing over time affected by the outcome of events that players can get into. Everything can be damaged and demolished. 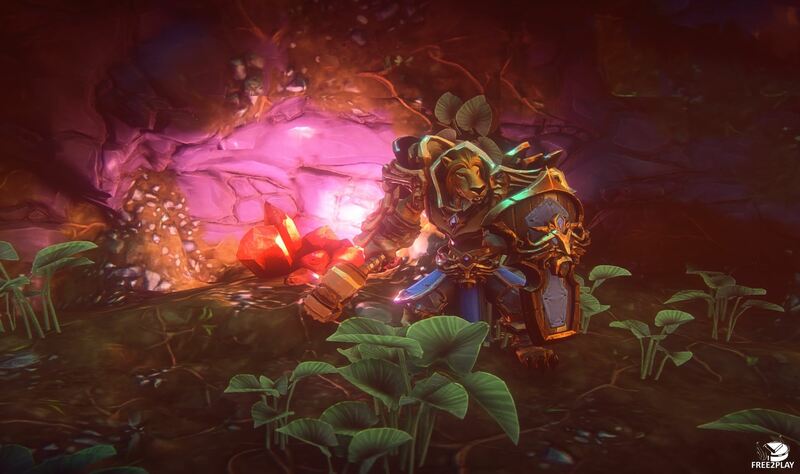 Players can destroy the ground or bury enemies under wrecks. Multi-classing gives the characters complete control on the battlefield, they can pick skills from a common pool so you can get to be a sneaky barbarian for example. Players will make their very own story affecting the world around them. Characters can be Kerran, Human, Dwarf, Elf, Dark Elf and Ogre. There are many more races of course, but these are the ones that players can pick for their characters. There are eight basic classes, but thanks to the multi-class system players will find themselves with more than 40 actual classes. Since Players can mix classes, it's almost like a classless system unlimited possibilities, even more, they can switch between classes while out of combat, making their character the most versatile one for each task in hands. NPC have a specially tailored AI that includes player relationships and it will direct their behaviour towards one heading or the other depending on their believes. They will react dynamically so expect the unexcpected. For example, some greedy npc may attack a wandering adventurer to get its gold, or maybe they have tried in the past and decided not to do it again. The Fauna and other NPC are also affected by a global world handler that will move them to a proper location if their current area has been affected by dramatic changes, they will go to another area of their likes or just move away from the current one as it's not good for them. It's an sandbox tool that allows players to build their very own content, the quality fidelity is amazing and the possibilities very wide, furthermore, players can submit their content and the best creations may become part of the live Norrath world. But this is not limited to terrain only, players can explore massive world, gather resources, loot/pick items, even claim territory and much more on this generated maps. The game will include Player Studio, which an in-game shop where people can put their creations on sale.